Gov. Terry E. Branstad today appointed Beth Townsend the director of Iowa Workforce Development. Townsend has been serving as acting director of the department since Jan. 11, when former director Teresa Wahlert retired. Townsend previously served as director of the Iowa Civil Rights Commission. Iowa Workforce Development contributes to the economic security of Iowa’s workers, businesses and communities through a comprehensive statewide system of employment services, education and regulation of health, safety and employment laws. The department aims to lead Iowa’s workforce by empowering workers and businesses to succeed in a dynamic global economy. 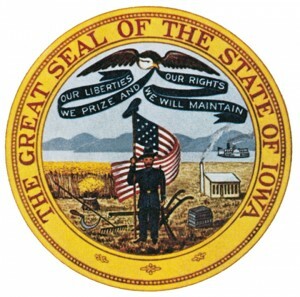 Townsend has worked in private practice at Townsend Law Office, where she represented individuals before the Iowa Civil Rights Commission, federal and state jurisdictions in the area of civil rights and employment law. Before moving to Iowa, Townsend spent over 11 years as a Judge Advocate General in the United States Air Force where she served in a variety of positions including as a prosecutor and a defend counsel of airmen in trials by courts-martial. As a reservist, Townsend finished her service as a Military Trial Judge. She retired in 2010 after almost 21 years of service. Townsend earned a Bachelor of Science degree from University of Nebraska-Kearney and a Juris Doctor degree from University of Nebraska. Townsend resides in Granger, Iowa. She has one son. 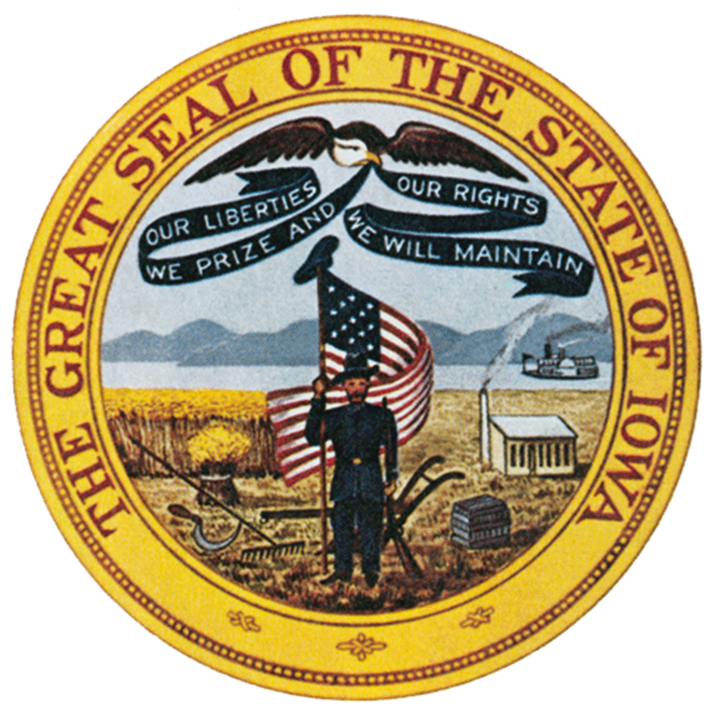 Townsend’s appointment is effective immediately and is subject to Iowa Senate confirmation.